This tutorial is a starting point for creating really cool floral shapes as a basis for a pattern, background or decorative element in the illustration. I usually start with a colour palette I like in this case a soft muted pretty colourway. Step #2: Choose the bottom point on the circle. Using the direct selection tool (A) while holding the shift key at the same time, and drag the point downwards. 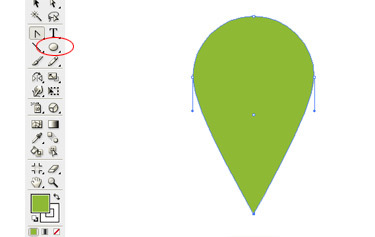 Step #3: Using the convert anchor point tool (shift+C) click on the top point. 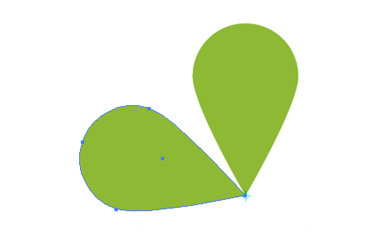 Step #4: You now have your first petal shape. Step #7: You then have your second petal. Step #8: Press ctrl + D (command + D on mac) three more times. 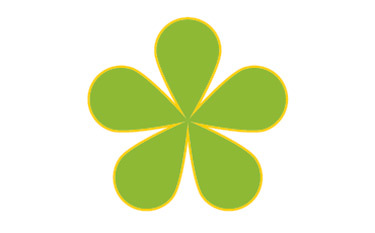 To change the number of petals, simply change the rotation figure to 360 divided by the number of petals you want. 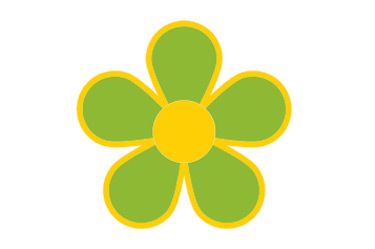 Step #9: Choose and copy the whole flower shape (Ctrl +C) (command +C on mac) and paste in back (Crtrl + B) (command +B on mac). With your new copied flower selected,- go to menu- object-path- offset path. In the dialog box, choose an amount you’d like the flower extended by- you can see the results by clicking the preview box. I have selected 15pixels to offset, but you can play with amounts to see what suits your flower best. 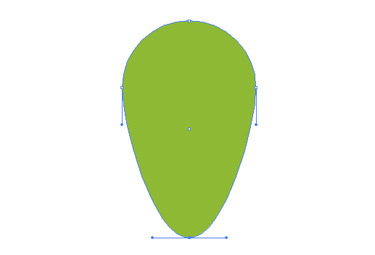 Step #10: To simplify the shape choose the copied Object—ungroup. 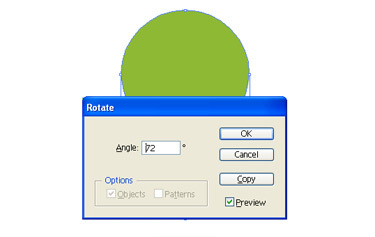 In pathfinder palette (window-pathfinder) click on the ‘add to shape area’ button (I.) in diagram and then (2.) expand. 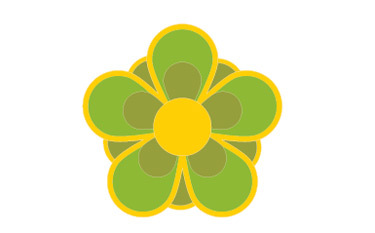 This merges all the intersecting petals into one simple shape. You can also alt+click the same button to do the same thing in one click. Step #11: Re-colour your new offset shape. 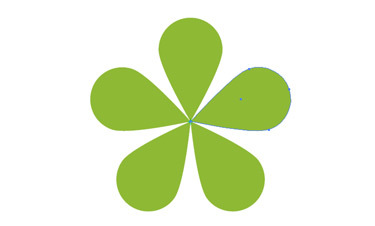 Step #12: Make a circle with the Ellipse tool for centre of flower. 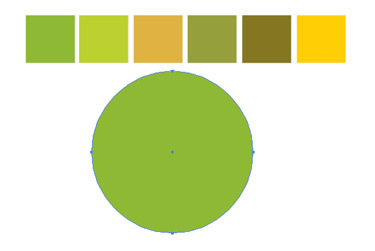 Select all and align horizontally and vertically to centre the circle. 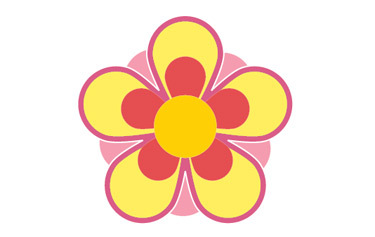 An easy method to create the basis for you is to build loads of different funky flower. 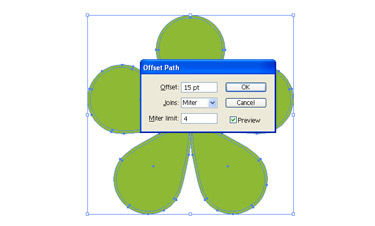 Use the offset path at different settings to create the effects as shown below.